Rental report sounds alarm, but for Eagle County? 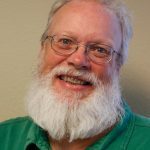 EAGLE COUNTY, Colorado – Reading the most recent report from Colorado Housing will raise some eyebrows. But furrow those brows and dig into the report a bit and the report’s findings change a bit. The report, released this week by Colorado Housing, a group dedicated to affordable housing for low-income renters, paints a vivid picture of increasingly expensive housing for rent. But look a little closer and the picture is a little less clear, largely because of two words: “free market.” Those words mean that landlords can charge whatever they want for their units. 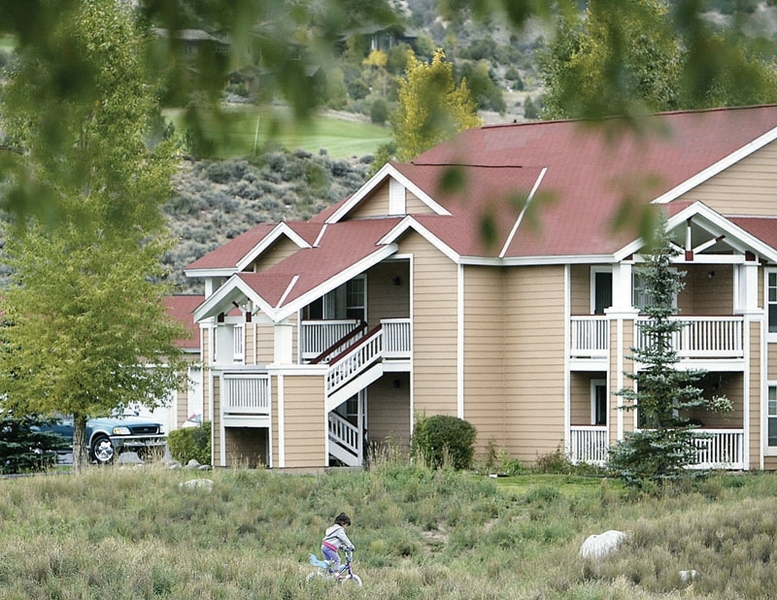 But Eagle County has several hundred apartments that have income limits of one kind or another. There are vacancies in virtually all of those complexes, and managers are making deals. An ad in the May 6 Vail Daily classifieds offered two-bedroom units at Avon’s Buffalo Ridge Apartments for between $1,030 and $1,095 per month. People can move in with just a $250 security deposit. While rentals on the Front Range are getting more scarce and more expensive, the opposite is happening here. Eagle County Housing Director Jill Klosterman said there are waiting lists for apartments at River View in Eagle-Vail and the Golden Eagle senior apartments in Eagle. Those units have the tightest income restrictions and are available to renters on fixed or low incomes. But there are plenty of vacancies elsewhere, and deals to be found. The difference, Klosterman said, is that while Front Range rentals in many cases are taking people who have lost their homes through foreclosure, more valley residents are leaving than moving into rentals. Don Cohen, director of the Economic Council of Eagle County, said he doesn’t see the situation changing any time soon. “There were places available in the middle of the ski season,” he said. Klosterman agreed that the rental market will stay fairly loose – a historic rarity in the valley – until the economy turns around.